Commercial window tinting provides privacy as well as protection for your office valuables. 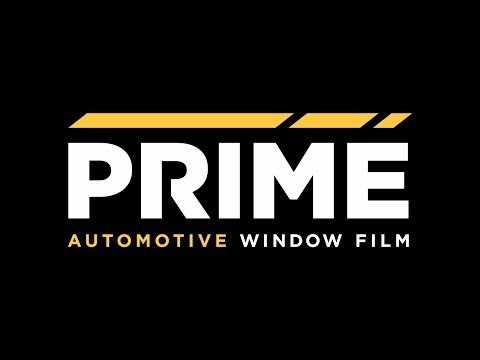 Professionally installed commercial window tint blocks infrared rays (IR rays) which cause heat and shield harmful UVA and UVB rays that are known to generate cancer, melanoma, cataracts and eye degenerative diseases. 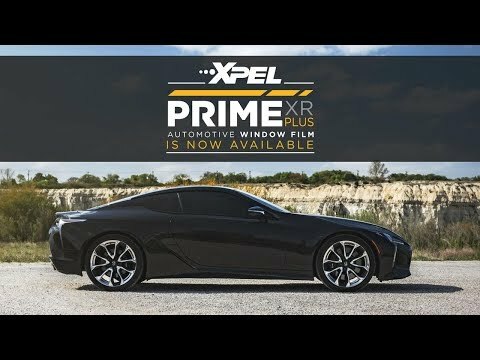 Prevent the damaging of interior furnishings, expensive equipment and computers from over exposure to the sun by having your commercial space upgraded with professionally installed window tint solutions from Sun Stoppers.